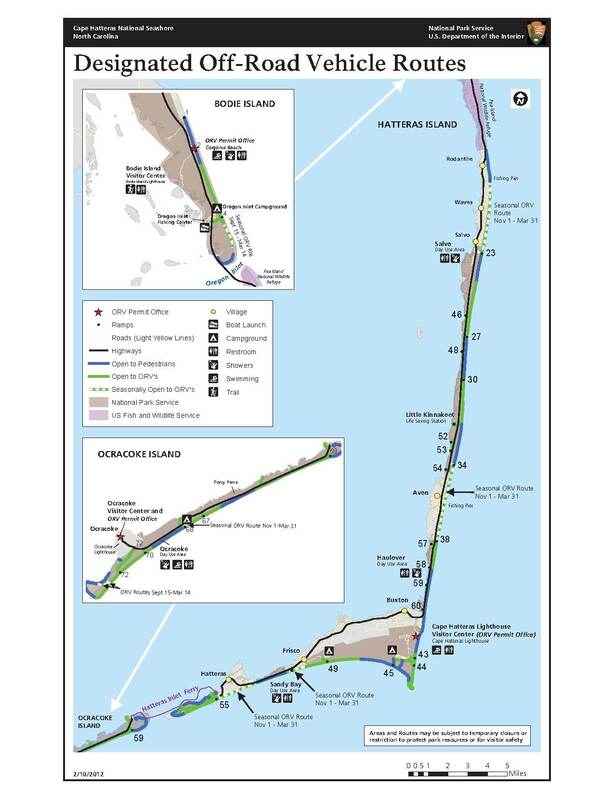 Surf – South Beaches & CHNS | Capt Tony's "Walkingangler.com"
This Cape Hatteras National Seashore Map should give you a good idea of the layout of the park. There is a permit fee required to drive on the beach. See the Fishing Rules section for more information.